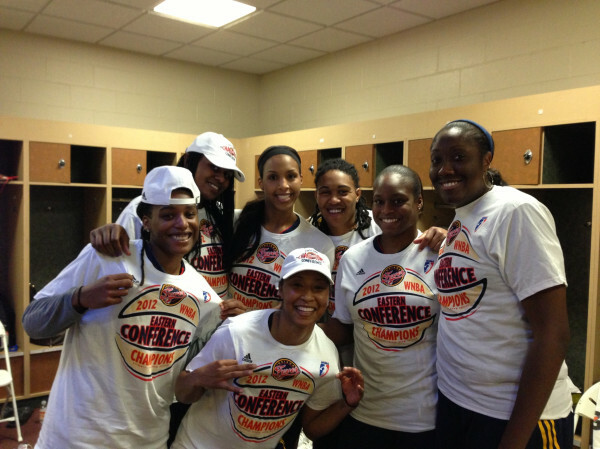 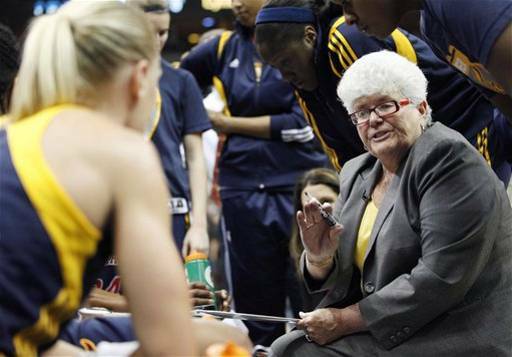 Yes Yes Yes, Fever wins WNBA Championship!!! 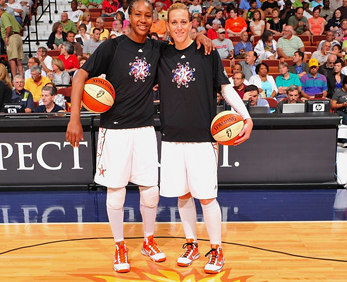 Tamika Catchings deserves all of this, heart n soul!!!! !